The time has come. You've been waiting for this moment. 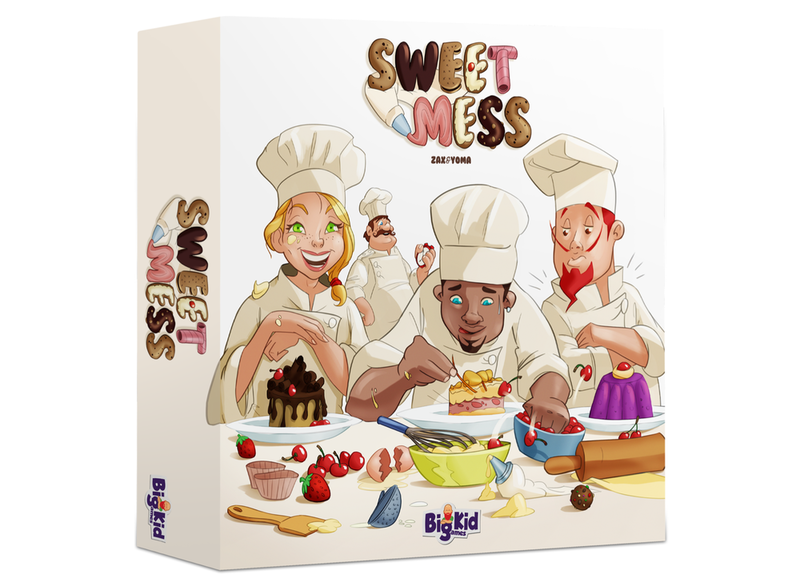 Your chance at impressing the Master Chef in the baking competition, Sweet Mess! You must gather the right ingredients, use them wisely, and bake recipes faster than the other contestants. Messes will be made. Utensils will be limited. Don't blow your chance in this prestigious competition. It will be a sweet mess!